Nowadays it is advocate to these words, like “low carbon travel”, “3R”(recycle,reuse,reduce) , “afforestation campaign” and “eco-friendly”. Our Eco-friendly lanyards are constructed with environmentally conscious materials. 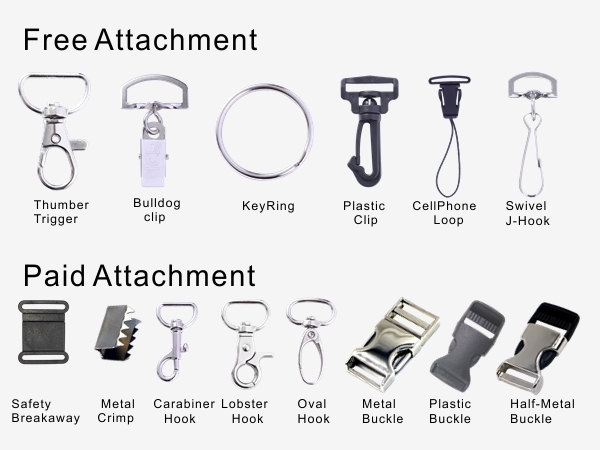 These products are durable and we use only the highest quality materials in the production process, however they are competitively price when compared to other lanyard materials and the production times are constant. The eco-friendly lanyards are softer than wristband to touch and feel, but they are strong enough to wear and tear for a very long time. Even under the abominable conditions, the color of the fabric will not fade. The material colors have a 20%-30% difference from the colors you will see on your free color digital proof. We cannot 100% guarantee exact color matches for eco-friendly lanyards due to the pure nature of the material. 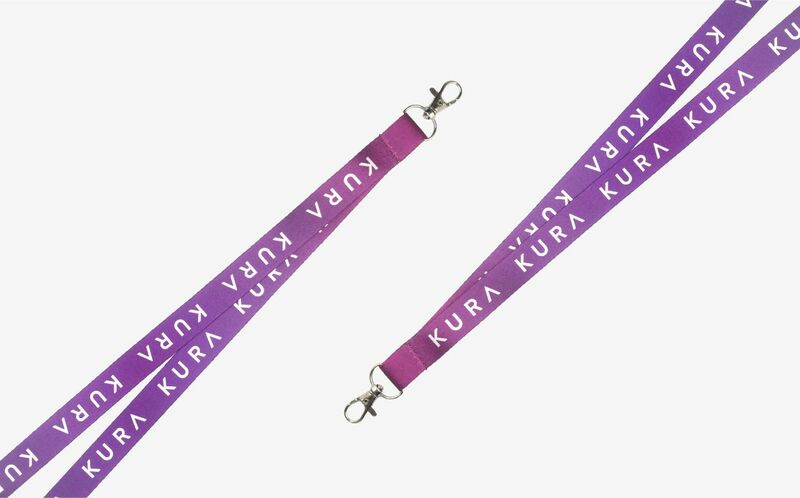 Eco-friendly lanyard is top most durable and yet recycle resources, and it is made of recycled PET, or natural plant yarns which offers Pantone color or customized which is easily resolved into the soil can prevents any environmental pollution. We supply a wide range of standard size lanyards that are ideal for Eco-lanyards or name tags for conferences, seminars, events and exhibitions and so on. If you want to reduce waste resource then be kind to the environment you can re-use your lanyards over and over again and Eco-friendly lanyard is the perfect choice.